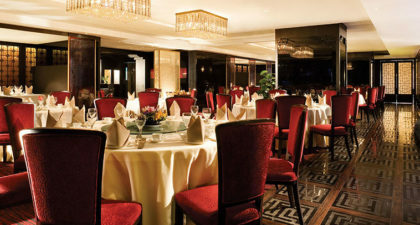 Located at the Grand Emperor Hotel, the Grand Emperor Court offers its guests Chinese cuisines in an elegant imperial court setting. This restaurant is a wonderful choice for guests seeking seafood. The live tanks feature a variety of fresh seafood options that chefs will prepare with passion to suit your palate. Other options on offer include classic Chiu Chow and Guangdong dishes cooked to perfection and a fully-stocked bar, featuring luxury teas. 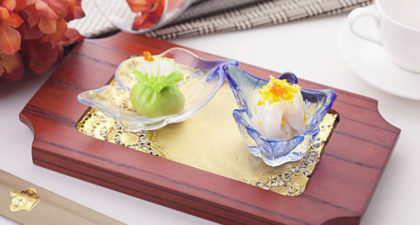 Must-try dishes include the Red Bean Sweet Soup with Dumplings and the Scallops with Matsutake Mushroom and Tofu.